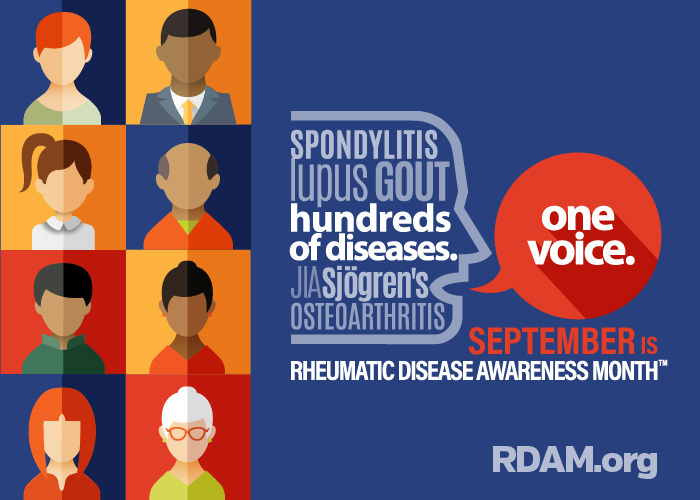 In September, the Rheumatology Research Foundation partnered with the American College of Rheumatology for Rheumatic Disease Awareness Month. Organizations, doctors and patients nationwide joined the campaign to educate their communities about the impact of rheumatic disease and the importance of early detection. There were letters to the editor printed in local newspapers and messages shared via Facebook and Twitter. Millions of people around the country watched Terry Bradshaw explain that athletes aren’t the only ones who experience sore joints. A joint IQ quiz increased awareness about rheumatic diseases, and one person won a jersey signed by Terry for testing their joint IQ knowledge. 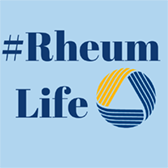 Join the American College of Rheumatology on Twitter for #RheumChat each third Thursday of the month to discuss different topics related to living with and managing rheumatic disease. Read monthly blogs from the Simple Task website to stay updated on information patients need to know to be active participants in their care. Share your story on social media using #RheumLife and other patient's stories. Osteoarthritis (OA) is exceedingly common joint disease that most often affects middle-age to elderly people. As the population ages, more Americans will be faced with this painful and debilitating condition. Not only does OA disrupt the lives of individuals and families, it also is a top cause of disability. 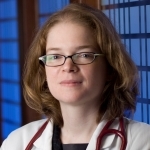 Amanda Nelson, MD, MSCR, of the University of North Carolina at Chapel Hill, is studying the feasibility of using ultrasound to assess OA. Currently, radiography is more frequently used, but it does not correlate well with symptoms and is insensitive to change. Ultrasound could serve as a more cost-effective, widely available and reliable alternative. Dr. Nelson’s study will highlight the value of using ultrasound and determine if it can identify OA changes. 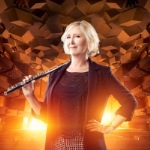 Earlier detection of OA means more effective treatment options for people like Wendy.